*This post is sponsored by Morton Salt. I received promotional items to facilitate my post. All opinions are my own. This year, the iconic Morton Salt girl turned 100. To celebrate, 100 parties were held in 100 different cities – and I was lucky enough to be a party host. For 100 years, the Morton Salt girl has been helping others celebrate. She’s been there to help us make our child’s first birthday cake. She’s there to season the turkey on Thanksgiving. She adds flavor to our weeknight meals and seasons the food of our life. We trust her. She’s a staple in our pantry, as she was in the pantry of our mother and grandmother before us. This year, Morton launched a brand refresh with an updated logo packaging design system. “Today, we’re enhancing everyday experiences in more ways and places than ever before through a full range of culinary salts, ice melters, water softening products, Epsom salt and even salts for business and industry.” Morton is more than table salt! From the salt we know and trust, to pool salts, ice melts, Epsom salts, and more – Morton is there to take care of your home. I was able to share a bit of Morton magic with some friends. 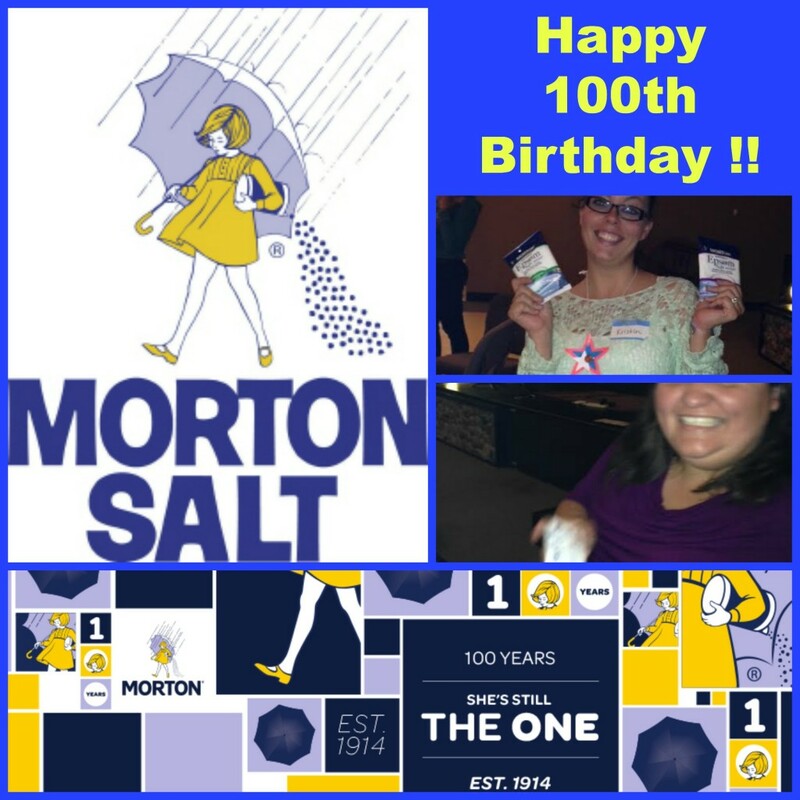 Friends and moms were able to take home valuable coupons and snack on delicious appetizers an baked goods – made to perfection with Morton salt. She is always there! She’s still the one! Did you know Morton offers a WIDE variety of culinary salts? 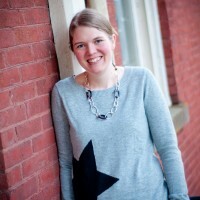 (Kosher salt, sea salt, popcorn salt – the list goes on and on!) 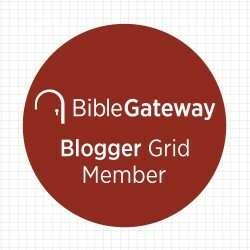 I was excited to share this information – and can’t wait to try a few of these for myself! Check out Morton’s complete line of culinary salts and see which salt is right for you! Morton Salt is an American tradition, with roots that date back to 1848. The company has established itself as the trusted authority on salt based on consistent excellence that has passed the test of time. Morton introduced the country to the slogan, “When it rains, it pours™.” It also introduced us to one of the most recognizable icons in the world – the Morton Umbrella Girl. She’s occupied a space in our pantry before we were old enough to cook and she still brings flavor to our foods today. She makes everything better from cooking for friends and family to clearing ice from pathways to softening your water and keeping pools in perfect condition – she’s the go-to girl that generations have trusted for more than a century and will continue to turn to for years to come. Leave a comment and let me know what your favorite salty snack or treat is. 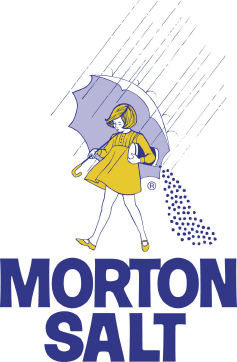 Is there a Morton Salt product you love? Let me know! Can’t believe that it’s 100 years! I love salty sweet snacks… my favorite is pretzels with a hershey kiss melted on and a m&m on top. Delicious!